Find out what the world looked like on December 25 in the most popular years: events, famous birthdays, music, movies, etc.. Origin by Dan Brown was one of the best seller of 2017. But much more happened, find out here: 25 December 2017. 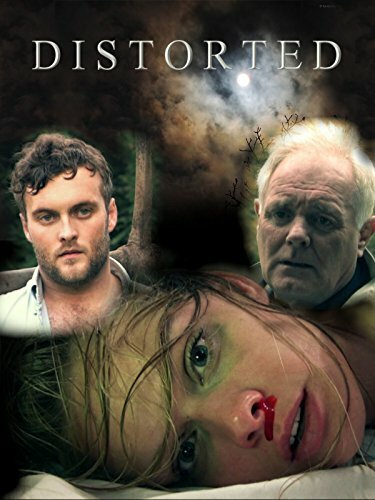 Distorted directed by Darren Wharton was one of the most viewed movies released in 2015. But much more happened, find out here: 25 December 2015. Nachthelle directed by Florian Gottschick was one of the most viewed movies released in 2014. But much more happened, find out here: 25 December 2014. If I Had Wings directed by Allan Harmon was one of the most viewed movies released in 2013. But much more happened, find out here: 25 December 2013. 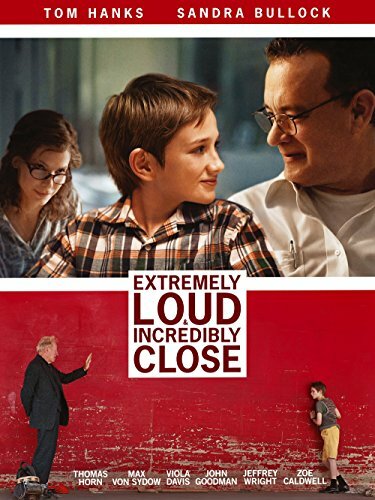 Extremely Loud & Incredibly Close directed by Stephen Daldry was one of the most viewed movies released in 2011. But much more happened, find out here: 25 December 2011. 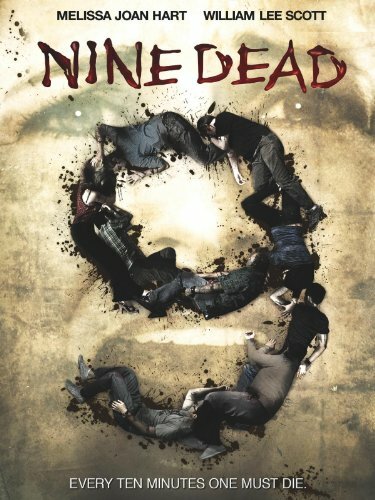 Nine Dead directed by Chris Shadley was one of the most viewed movies released in 2010. But much more happened, find out here: 25 December 2010. 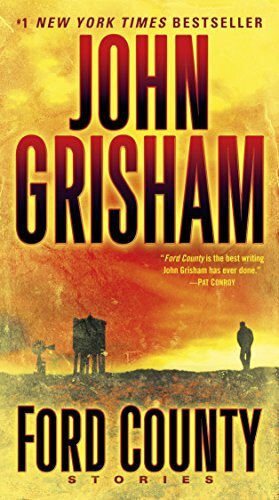 Ford County by John Grisham was one of the best seller of 2009. But much more happened, find out here: 25 December 2009. 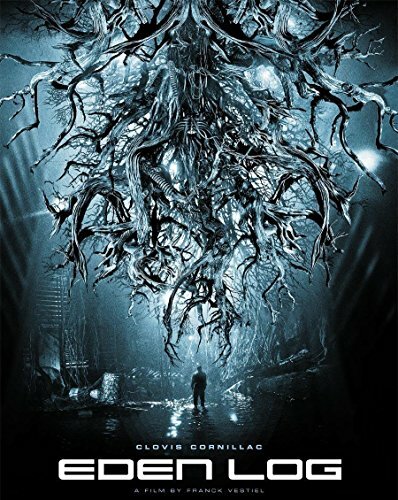 Eden Log directed by Franck Vestiel was one of the most viewed movies released in 2007. But much more happened, find out here: 25 December 2007. 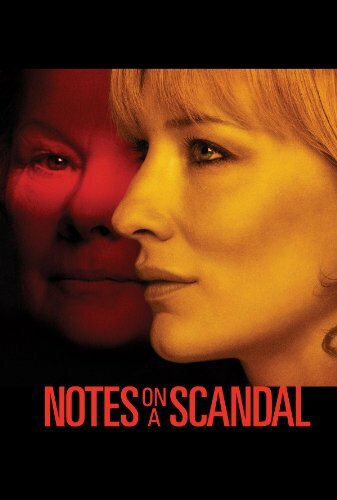 Notes on a Scandal directed by Richard Eyre was one of the most viewed movies released in 2006. But much more happened, find out here: 25 December 2006. Lucky 13 directed by Chris Hall was one of the most viewed movies released in 2005. But much more happened, find out here: 25 December 2005. Famous people born on this day include Wesley Clark. In UK Leave Right Now by Will Young was in the top 5 hits. The Card Player, directed by Dario Argento, was one of the most viewed movies released in 2003. Lies and the Lying Liars Who Tell Them: A Fair and Balanced Look at the Right by Al Franken was one of the best selling books. But much more happened, find out here: 25 December 2003. The Reckoning directed by Paul McGuigan was one of the most viewed movies released in 2002. But much more happened, find out here: 25 December 2002. Nirgendwo in Afrika directed by Caroline Link was one of the most viewed movies released in 2001. But much more happened, find out here: 25 December 2001. The US president was Bill Clinton (Democratic). In UK I Have A Dream / Seasons In The Sun by Westlife was in the top 5 hits. An Everlasting Piece, directed by Barry Levinson, was one of the most viewed movies released in 2000. Flags Of Our Fathers by James Bradley with Ron Powers was one of the best selling books. But much more happened, find out here: 25 December 2000. Famous people born on this day include Karlie Harman. In UK The Millennium Prayer by Cliff Richard was in the top 5 hits. Web of Seduction, directed by Blain Brown, was one of the most viewed movies released in 1999. All The Best, George Bush by George Bush was one of the best selling books. But much more happened, find out here: 25 December 1999. Losing Control directed by Julie Jordan was one of the most viewed movies released in 1998. But much more happened, find out here: 25 December 1998. Madam Savant directed by Mike Marvin was one of the most viewed movies released in 1997. But much more happened, find out here: 25 December 1997. Famous people born on this day include Edward Khamidullin. In that special week people in US were listening to Un-Break My Heart by Toni Braxton. Little Witches, directed by Jane Simpson, was one of the most viewed movies released in 1996. The Fallen Man by Tony Hillerman was one of the best selling books. But much more happened, find out here: 25 December 1996. Famous people born on this day include Lil Mister. In that special week people in US were listening to One Sweet Day by Mariah Carey. Restoration, directed by Michael Hoffman, was one of the most viewed movies released in 1995. Lincoln by David Herbert Donald was one of the best selling books. But much more happened, find out here: 25 December 1995. Famous people born on this day include Lexi Noel. In that special week people in US were listening to Here Comes The Hotstepper by Ini Kamoze. Sicario, directed by Joseph Novoa, was one of the most viewed movies released in 1994. Couplehood by Paul Reiser was one of the best selling books. But much more happened, find out here: 25 December 1994. Famous people born on this day include Gabriela Franková. In UK Mr Blobby by Mr Blobby was in the top 5 hits. Schramm, directed by Jörg Buttgereit, was one of the most viewed movies released in 1993. The Downing Street Years by Margaret Thatcher was one of the best selling books. But much more happened, find out here: 25 December 1993. The US president was George H. W. Bush (Republican). Famous people born on this day include Rachel Keller. Lorenzo's Oil, directed by George Miller, was one of the most viewed movies released in 1992. The Tale Of The Body Thief by Anne Rice was one of the best selling books. But much more happened, find out here: 25 December 1992. Famous people born on this day include Louis Tomlinson. In that special week people in US were listening to Black Or White by Michael Jackson. Where the Day Takes You, directed by Marc Rocco, was one of the most viewed movies released in 1991. Uh-Oh by Robert Fulghum was one of the best selling books. But much more happened, find out here: 25 December 1991. Famous people born on this day include Ronnia Fornstedt. In that special week people in US were listening to Because I Love You (The Postman Song) by Stevie B. Green Card, directed by Peter Weir, was one of the most viewed movies released in 1990. All I Really Need To Know I Learned In Kindergarten by Robert Fulghum was one of the best selling books. But much more happened, find out here: 25 December 1990. 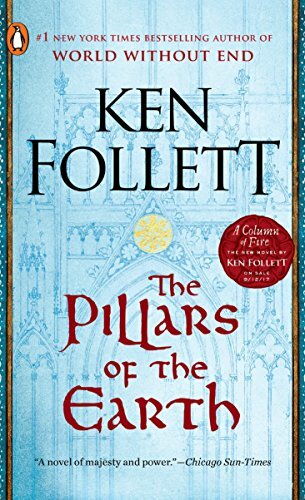 The Pillars of the Earth by Ken Follett was one of the best seller of 1989. But much more happened, find out here: 25 December 1989. The US president was Ronald Reagan (Republican). Famous people born on this day include Marco Mengoni. In UK Mistletoe And Wine by Cliff Richard was in the top 5 hits. Touch of Death, directed by Lucio Fulci, was one of the most viewed movies released in 1988. The Queen Of The Damned by Anne Rice was one of the best selling books. But much more happened, find out here: 25 December 1988. Famous people born on this day include Demaryius Thomas. In that special week people in US were listening to Faith by George Michael. Sorority Babes in the Slimeball Bowl-O-Rama, directed by David DeCoteau, was one of the most viewed movies released in 1987. Seven Stories Of Christmas Love by Leo Buscaglia was one of the best selling books. But much more happened, find out here: 25 December 1987. Famous people born on this day include Alex Hepburn. In UK The Final Countdown by Europe was in the top 5 hits. Witchboard, directed by Kevin Tenney, was one of the most viewed movies released in 1986. Word For Word by Andrew A. Rooney was one of the best selling books. But much more happened, find out here: 25 December 1986. Famous people born on this day include Cristel Carrisi. In that special week people in US were listening to Say You, Say Me by Lionel Richie. Head Office, directed by Ken Finkleman, was one of the most viewed movies released in 1985. The Vampire Lestat by Anne Rice was one of the best selling books. But much more happened, find out here: 25 December 1985. Famous people born on this day include Jessica Origliasso. In that special week people in US were listening to Like A Virgin by Madonna. Mrs. Soffel, directed by Gillian Armstrong, was one of the most viewed movies released in 1984. 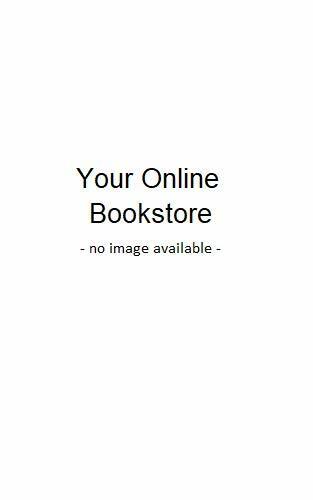 Life Its Ownself by Dan Jenkins was one of the best selling books. But much more happened, find out here: 25 December 1984. 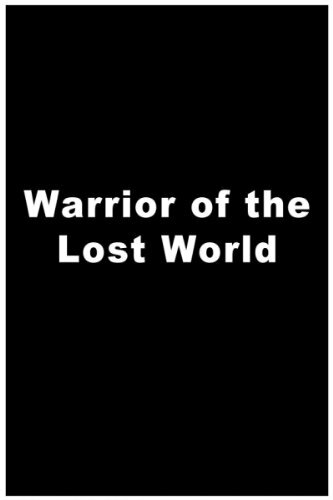 Warrior of the Lost World directed by David Worth was one of the most viewed movies released in 1983. But much more happened, find out here: 25 December 1983. Famous people born on this day include Eliza Orlins. In UK Save Your Love by Renee & Renato was in the top 5 hits. One Dark Night, directed by Tom McLoughlin, was one of the most viewed movies released in 1982. The Fall Of Freddie The Leaf by Leo Buscaglia was one of the best selling books. But much more happened, find out here: 25 December 1982. Famous people born on this day include La Fouine. In that special week people in US were listening to Physical by Olivia Newton-John. Umrao Jaan, directed by Muzaffar Ali, was one of the most viewed movies released in 1981. How To Make Love To A Man by Alexandra Penney was one of the best selling books. But much more happened, find out here: 25 December 1981. The US president was Jimmy Carter (Democratic). Famous people born on this day include Ali Soumaré. In UK There's No One Quite Like Grandma by St Winifred's School Choir was in the top 5 hits. Secret Valley, directed by Howard Bretherton, was one of the most viewed movies released in 1980. Unfinished Tales by J.R.R. Tolkien was one of the best selling books. But much more happened, find out here: 25 December 1980. Famous people born on this day include Laurent Bonnart. In that special week people in US were listening to Escape (The Pina Colada Song) by Rupert Holmes. Going in Style, directed by Martin Brest, was one of the most viewed movies released in 1979. Aunt Erma'S Cope Book by Erma Bombeck was one of the best selling books. But much more happened, find out here: 25 December 1979. 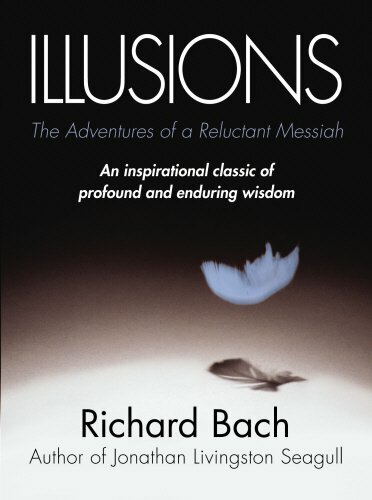 Illusions by Richard Bach was one of the best seller of 1978. But much more happened, find out here: 25 December 1978. Famous people born on this day include Israel Vasquez. In that special week people in US were listening to How Deep Is Your Love by Bee Gees. High Anxiety, directed by Mel Brooks, was one of the most viewed movies released in 1977. Beggarman, Thief by Irwin Shaw was one of the best selling books. But much more happened, find out here: 25 December 1977. The US president was Gerald Ford (Republican). Famous people born on this day include Tuomas Holopainen. In UK Under The Moon Of Love by Showaddywaddy was in the top 5 hits. Island of Death, directed by Nico Mastorakis, was one of the most viewed movies released in 1976. The Right And The Power by Leon Jaworski was one of the best selling books. But much more happened, find out here: 25 December 1976. Famous people born on this day include Rob Mariano. In that special week people in US were listening to That's The Way (I Like It) by K.C and the Sunshine Band. Teenage Seductress, directed by Chris Warfield, was one of the most viewed movies released in 1975. Power! by Michael Korda was one of the best selling books. But much more happened, find out here: 25 December 1975. Strictly Speaking by Edwin Newman was one of the best seller of 1974. But much more happened, find out here: 25 December 1974. The US president was Richard Nixon (Republican). Famous people born on this day include Sacha Trudeau. In that special week people in US were listening to The Most Beautiful Girl by Charlie Rich. 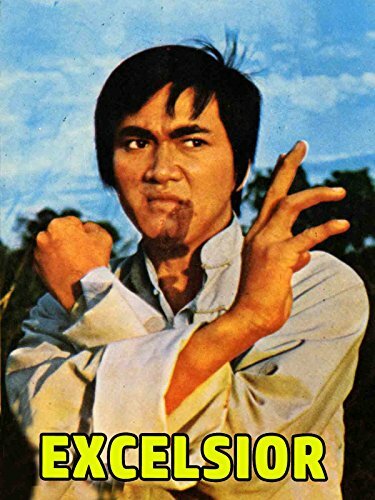 The Sting, directed by George Roy Hill, was one of the most viewed movies released in 1973. Alistair Cooke'S America by Alistair Cooke was one of the best selling books. But much more happened, find out here: 25 December 1973. Famous people born on this day include Josh Freese. In UK I'd Like To Teach The World To Sing (In Perfect Harmony) by The New Seekers was in the top 5 hits. Aguirre: The Wrath of God, directed by Werner Herzog, was one of the most viewed movies released in 1972. On The Night Of The Seventh Moon by Victoria Holt was one of the best selling books. But much more happened, find out here: 25 December 1972. Famous people born on this day include Justin Trudeau. In that special week people in US were listening to Brand New Key by Melanie. Gumshoe, directed by Stephen Frears, was one of the most viewed movies released in 1971. Honor Thy Father by Gay Talese was one of the best selling books. But much more happened, find out here: 25 December 1971. Famous people born on this day include Olivier Sitruk. In UK I Hear You Knocking by Dave Edmunds was in the top 5 hits. I Drink Your Blood, directed by David E. Durston, was one of the most viewed movies released in 1970. The Wall Street Jungle by Richard Ney was one of the best selling books. But much more happened, find out here: 25 December 1970. 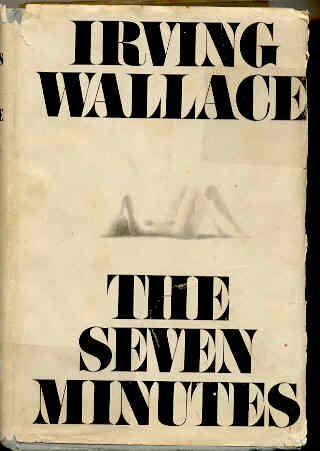 The Seven Minutes by Irving Wallace was one of the best seller of 1969. But much more happened, find out here: 25 December 1969. The US president was Lyndon B. Johnson (Democratic). Famous people born on this day include Helena Christensen. In UK Lily The Pink by The Scaffold was in the top 5 hits. The Wrecking Crew, directed by Phil Karlson, was one of the most viewed movies released in 1968. The Salzburg Connection by Helen MacInnes was one of the best selling books. But much more happened, find out here: 25 December 1968. Famous people born on this day include Carole Rousseau. In UK Green Green Grass Of Home by Tom Jones was in the top 5 hits. Weekend, directed by Jean-Luc Godard, was one of the most viewed movies released in 1967. The Confessions of Nat Turner by William Styron was one of the best selling books. But much more happened, find out here: 25 December 1967. Famous people born on this day include Toshihiro Arai. In that special week people in US were listening to Winchester Cathedral by The New Vaudeville Band. Teesri Manzil, directed by Vijay Anand, was one of the most viewed movies released in 1966. 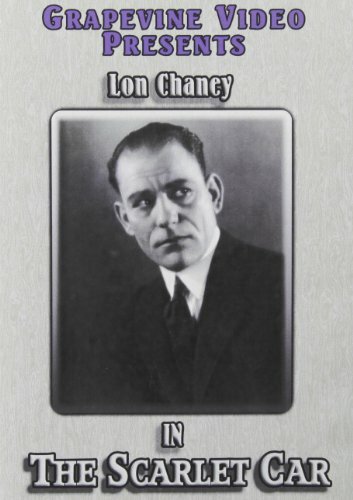 The Jury Returns by Louis Nizer was one of the best selling books. But much more happened, find out here: 25 December 1966. 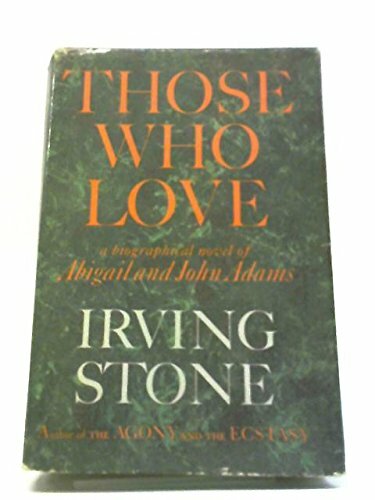 Those Who Love by Irving Stone was one of the best seller of 1965. But much more happened, find out here: 25 December 1965. Famous people born on this day include Vicki Aragon. In that special week people in US were listening to Come See About Me by The Supremes. The Yellow Rolls-Royce, directed by Anthony Asquith, was one of the most viewed movies released in 1964. Candy by Terry Southern and Mason Hoffenberg was one of the best selling books. But much more happened, find out here: 25 December 1964. Famous people born on this day include Helno (Les Négresses Vertes). In that special week people in US were listening to Dominique by The Singing Nun. Mere Mehboob, directed by Harnam Singh Rawail, was one of the most viewed movies released in 1963. The American Way Of Death by Jessica Mitford was one of the best selling books. But much more happened, find out here: 25 December 1963. The US president was John F. Kennedy (Democratic). Famous people born on this day include Jean-Marc Généreux. In UK Return To Sender by Elvis Presley was in the top 5 hits. Days of Wine and Roses, directed by Blake Edwards, was one of the most viewed movies released in 1962. But much more happened, find out here: 25 December 1962. Famous people born on this day include Ingrid Betancourt. In that special week people in US were listening to The Lion Sleeps Tonight by The Tokens. Flight of the Lost Balloon, directed by Nathan Juran, was one of the most viewed movies released in 1961. I Met A Lady by Howard Spring was one of the best selling books. But much more happened, find out here: 25 December 1961. The US president was Dwight D. Eisenhower (Republican). Famous people born on this day include Brian Martel. In that special week people in US were listening to Are You Lonesome To-Night? by Elvis Presley. The Wackiest Ship in the Army, directed by Richard Murphy, was one of the most viewed movies released in 1960. The Nylon Pirates by Nicholas Monsarrat was one of the best selling books. But much more happened, find out here: 25 December 1960. Famous people born on this day include Michael Philip Anderson. In UK What Do You Want? by Adam Faith was in the top 5 hits. Heller in Pink Tights, directed by George Cukor, was one of the most viewed movies released in 1959. The Ape In Me by Cornelia Otis Skinner was one of the best selling books. But much more happened, find out here: 25 December 1959. Famous people born on this day include Alannah Myles. In that special week people in US were listening to To Know Him, Is To Love Him by The Teddy Bears. Chalti Ka Naam Gaadi, directed by Satyen Bose, was one of the most viewed movies released in 1958. Inside Russia Today by John Gunther was one of the best selling books. But much more happened, find out here: 25 December 1958. Famous people born on this day include Jillie Mack. In that special week people in US were listening to You Send Me by Sam Cooke. Naya Daur, directed by B.R. Chopra, was one of the most viewed movies released in 1957. The Hidden Persuaders by Vance Packard was one of the best selling books. But much more happened, find out here: 25 December 1957. It's Great to Be Young! 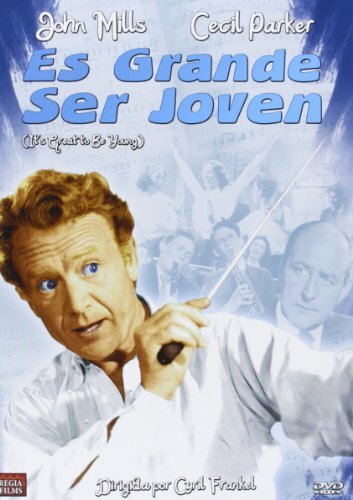 directed by Cyril Frankel was one of the most viewed movies released in 1956. But much more happened, find out here: 25 December 1956. 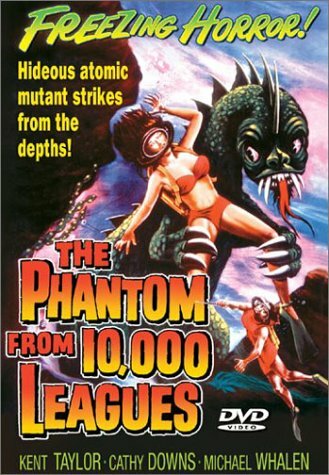 The Phantom from 10,000 Leagues directed by Dan Milner was one of the most viewed movies released in 1955. But much more happened, find out here: 25 December 1955. Famous people born on this day include Annie Lennox. In UK Let's Have Another Party by Winifred Atwell was in the top 5 hits. Aar-Paar, directed by Guru Dutt, was one of the most viewed movies released in 1954. The Power Of Positive Thinking by Norman Vincent Peale was one of the best selling books. But much more happened, find out here: 25 December 1954. Famous people born on this day include Kaarlo Maaninka. In UK Answer Me by Frankie Laine was in the top 5 hits. Do Bigha Zamin, directed by Bimal Roy, was one of the most viewed movies released in 1953. A House Is Not A Home by Polly Adler was one of the best selling books. But much more happened, find out here: 25 December 1953. The US president was Harry S. Truman (Democratic). Famous people born on this day include Desireless . The Lawless Breed, directed by Raoul Walsh, was one of the most viewed movies released in 1952. Abraham Lincoln by Benjamin P. Thomas was one of the best selling books. But much more happened, find out here: 25 December 1952. Bellissima directed by Luchino Visconti was one of the most viewed movies released in 1951. But much more happened, find out here: 25 December 1951. 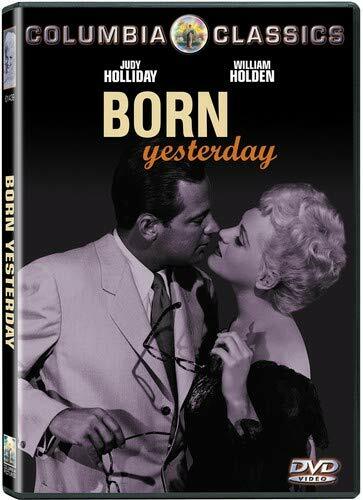 Born Yesterday directed by George Cukor was one of the most viewed movies released in 1950. But much more happened, find out here: 25 December 1950. 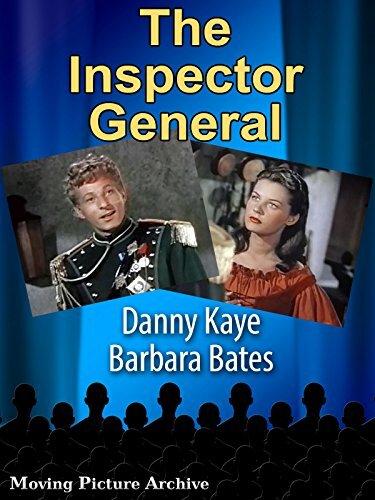 The Inspector General directed by Henry Koster was one of the most viewed movies released in 1949. But much more happened, find out here: 25 December 1949. 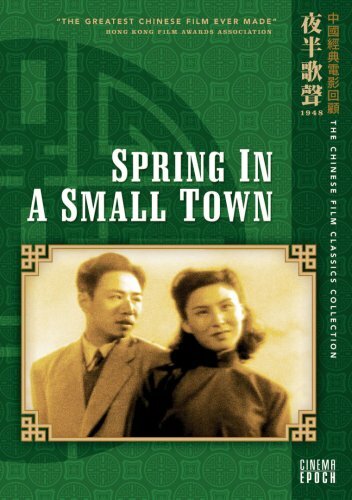 Spring in a Small Town directed by Mu Fei was one of the most viewed movies released in 1948. But much more happened, find out here: 25 December 1948. 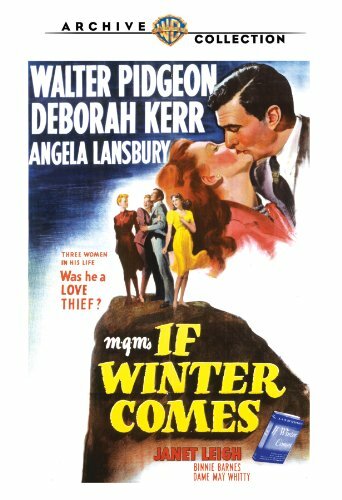 If Winter Comes directed by Victor Saville was one of the most viewed movies released in 1947. But much more happened, find out here: 25 December 1947. Scarlet Street directed by Fritz Lang was one of the most viewed movies released in 1945. But much more happened, find out here: 25 December 1945. 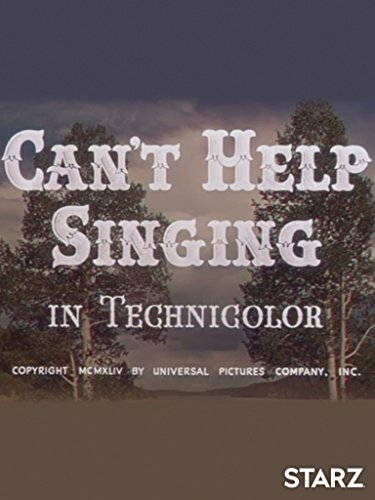 Can't Help Singing directed by Frank Ryan was one of the most viewed movies released in 1944. But much more happened, find out here: 25 December 1944. Higher and Higher directed by Tim Whelan was one of the most viewed movies released in 1943. But much more happened, find out here: 25 December 1943. 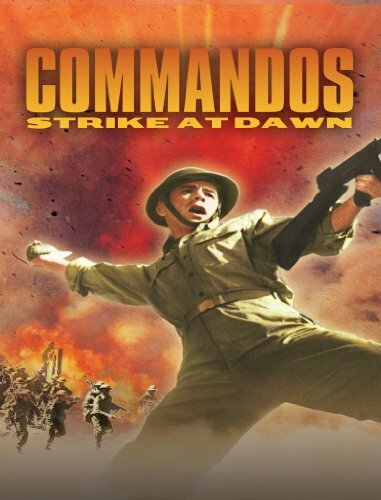 Commandos Strike at Dawn directed by John Farrow was one of the most viewed movies released in 1942. But much more happened, find out here: 25 December 1942. 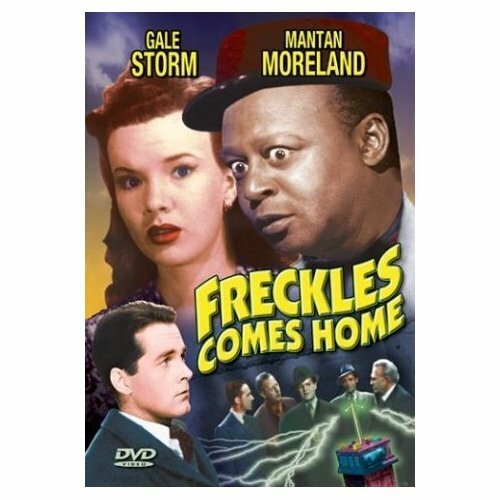 Freckles Comes Home directed by Jean Yarbrough was one of the most viewed movies released in 1941. But much more happened, find out here: 25 December 1941. 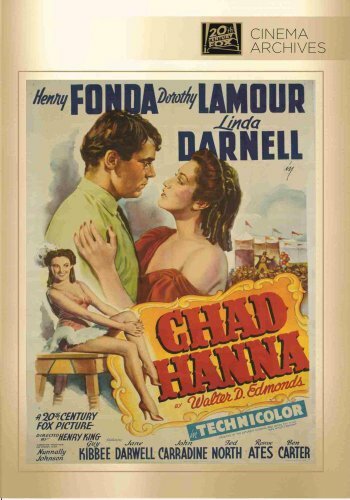 Chad Hanna directed by Henry King was one of the most viewed movies released in 1940. But much more happened, find out here: 25 December 1940. 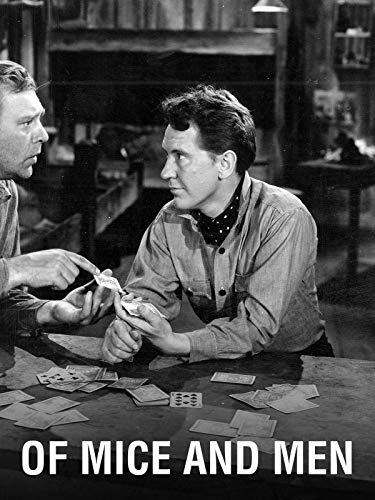 Of Mice and Men directed by Lewis Milestone was one of the most viewed movies released in 1939. But much more happened, find out here: 25 December 1939. 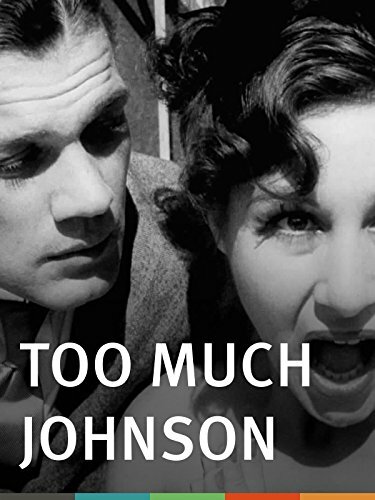 Too Much Johnson directed by Orson Welles was one of the most viewed movies released in 1938. But much more happened, find out here: 25 December 1938. 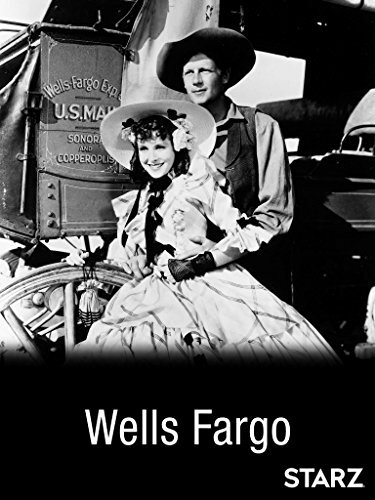 Wells Fargo directed by Frank Lloyd was one of the most viewed movies released in 1937. But much more happened, find out here: 25 December 1937. 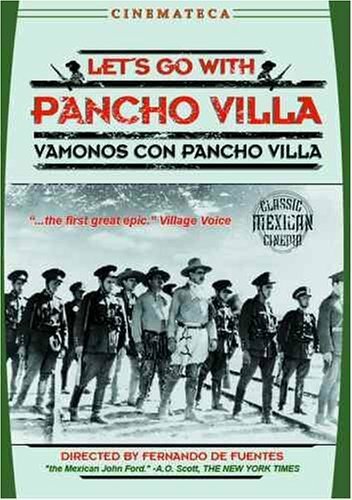 Let's Go with Pancho Villa directed by Fernando de Fuentes was one of the most viewed movies released in 1936. But much more happened, find out here: 25 December 1936. 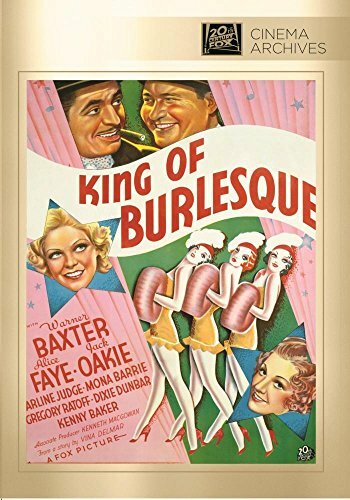 King of Burlesque directed by Sidney Lanfield was one of the most viewed movies released in 1935. But much more happened, find out here: 25 December 1935. 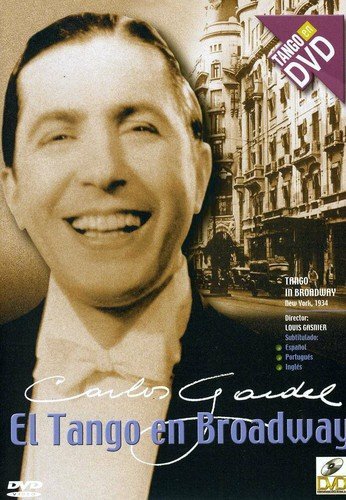 El tango en Broadway directed by Louis J. Gasnier was one of the most viewed movies released in 1934. But much more happened, find out here: 25 December 1934. 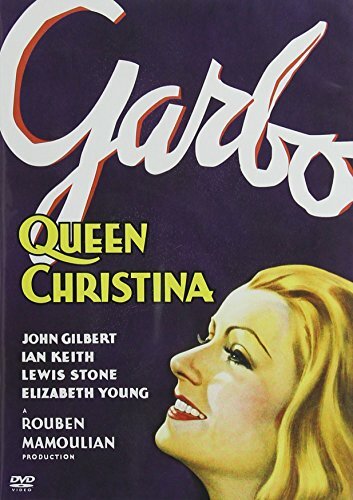 Queen Christina directed by Rouben Mamoulian was one of the most viewed movies released in 1933. But much more happened, find out here: 25 December 1933. 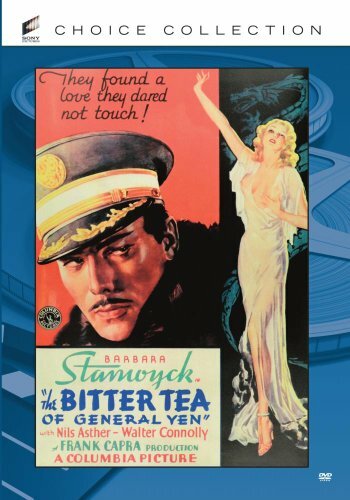 The Bitter Tea of General Yen directed by Frank Capra was one of the most viewed movies released in 1932. But much more happened, find out here: 25 December 1932. 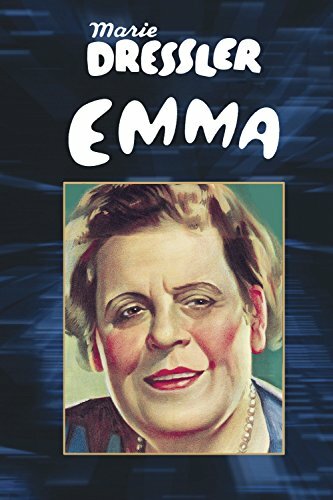 Emma directed by Clarence Brown was one of the most viewed movies released in 1931. But much more happened, find out here: 25 December 1931. 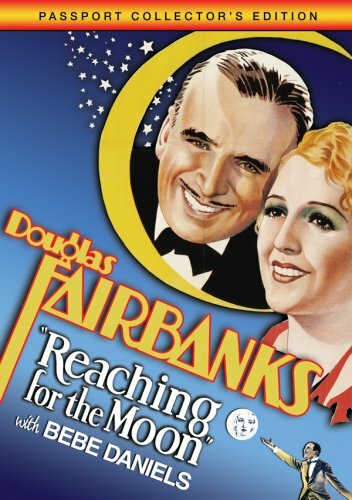 Reaching for the Moon directed by Edmund Goulding was one of the most viewed movies released in 1930. But much more happened, find out here: 25 December 1930. 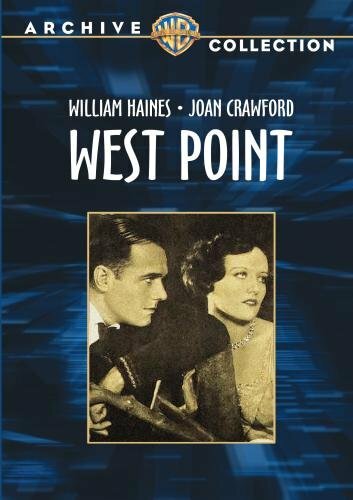 West Point directed by Edward Sedgwick was one of the most viewed movies released in 1927. But much more happened, find out here: 25 December 1927. 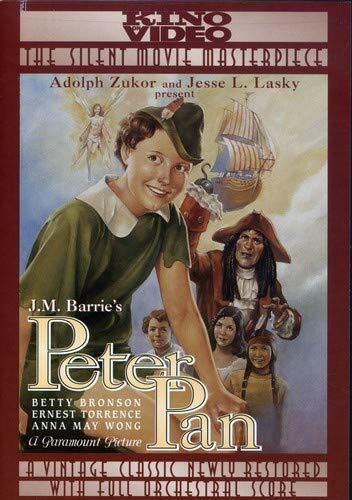 Peter Pan directed by Herbert Brenon was one of the most viewed movies released in 1924. But much more happened, find out here: 25 December 1924. 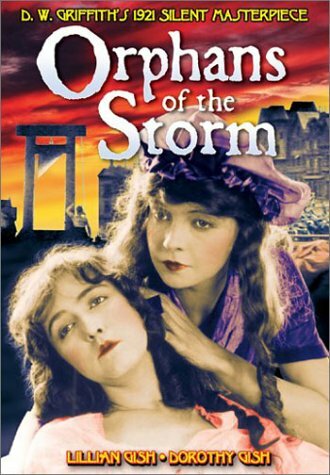 Orphans of the Storm directed by D.W. Griffith was one of the most viewed movies released in 1921. But much more happened, find out here: 25 December 1921. Little Orphant Annie directed by Colin Campbell was one of the most viewed movies released in 1918. But much more happened, find out here: 25 December 1918. The Scarlet Car directed by Joseph De Grasse was one of the most viewed movies released in 1917. But much more happened, find out here: 25 December 1917. 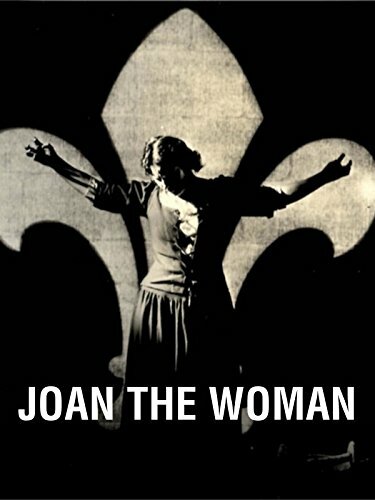 Joan the Woman directed by Cecil B. DeMille was one of the most viewed movies released in 1916. But much more happened, find out here: 25 December 1916. 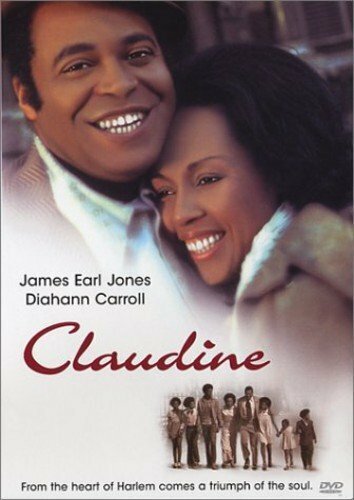 Claudine directed by John Berry was one of the most viewed movies released in 1913. But much more happened, find out here: 25 December 1913. 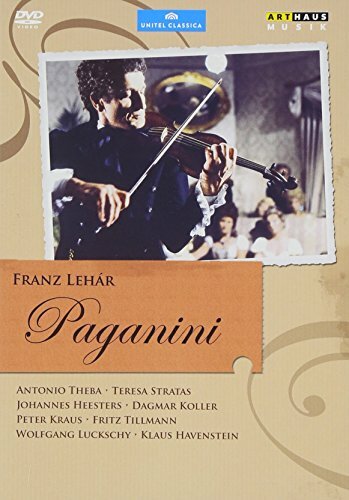 Paganini directed by was one of the most viewed movies released in 1910. But much more happened, find out here: 25 December 1910. 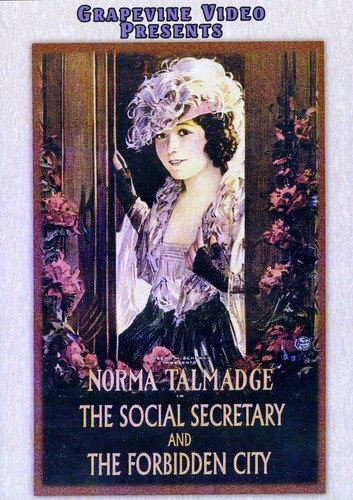 Excelsior directed by Wu Min-Hsiung was one of the most viewed movies released in 1909. But much more happened, find out here: 25 December 1909. 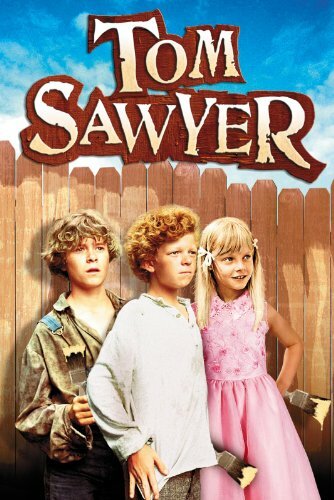 Tom Sawyer directed by Don Taylor was one of the most viewed movies released in 1907. But much more happened, find out here: 25 December 1907.